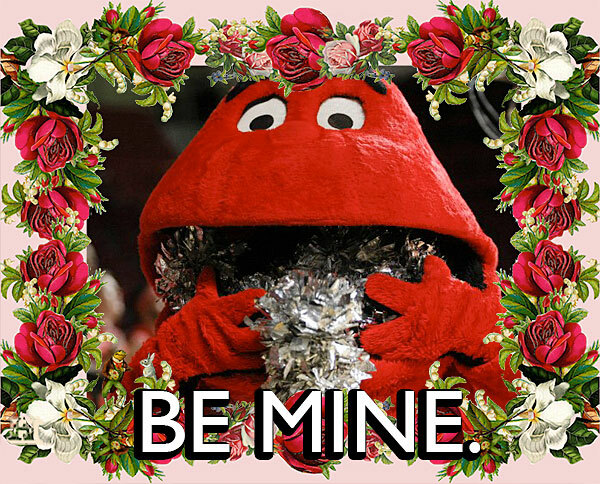 Happy Valentine’s Day, Internet. 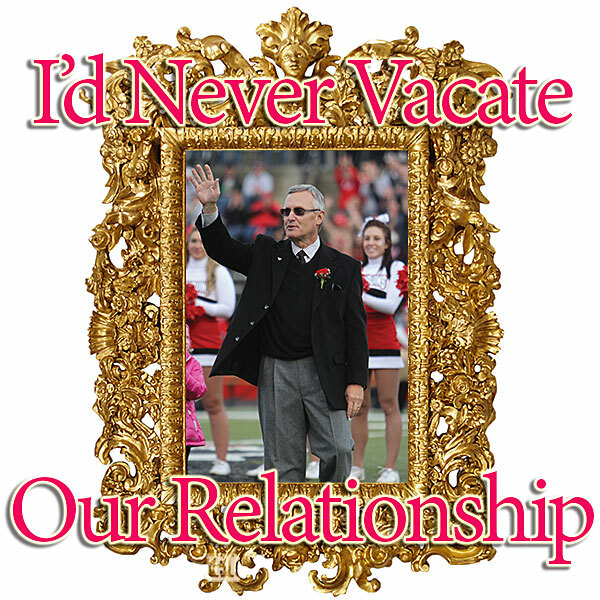 You are and will remain the Pontiac Game-Changing Performers of our hearts. 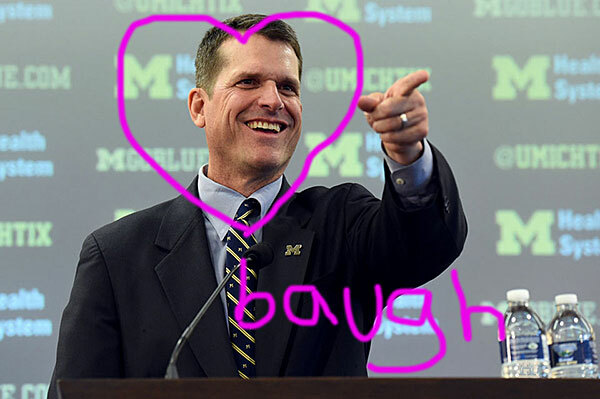 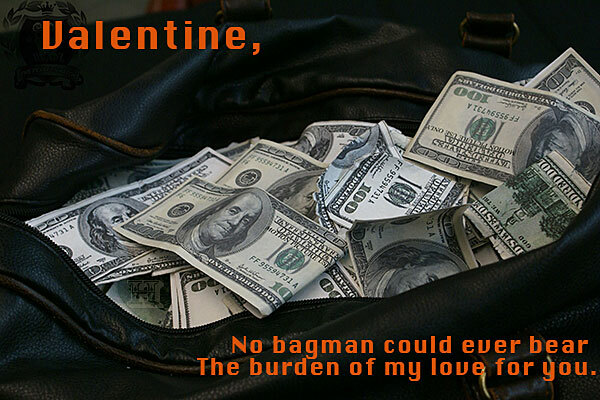 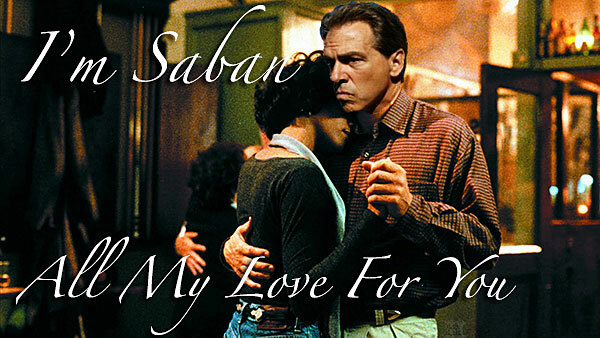 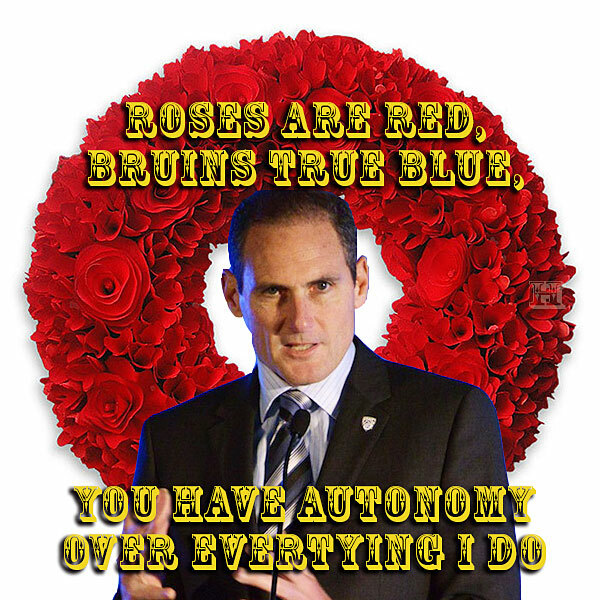 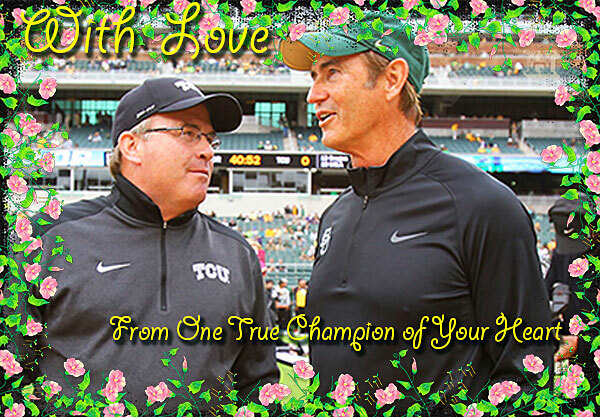 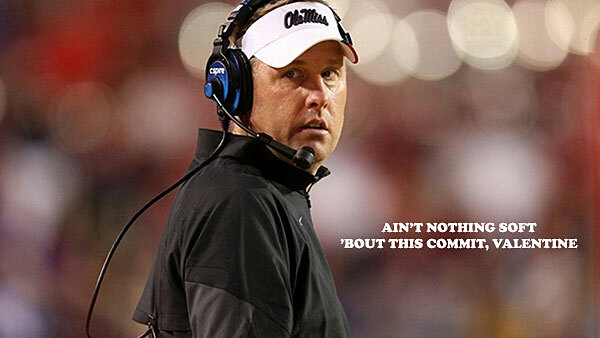 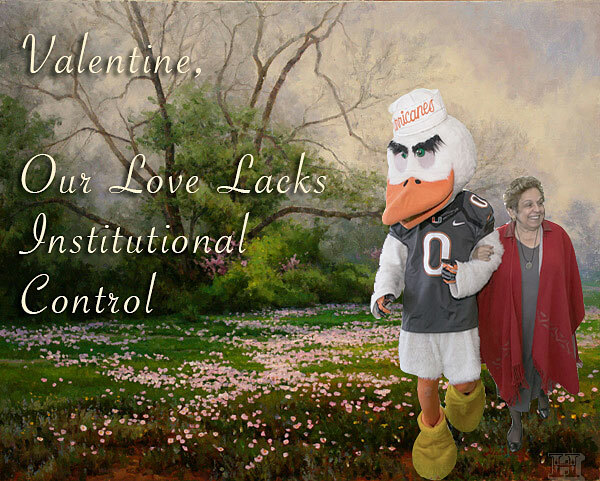 Selected Valentines suggested via @lendamico, @MattSBN, @JohnTurnerSN, @cwmatx, and @RedCupRebellion.